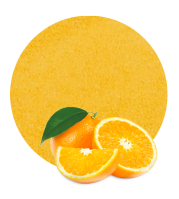 Our Orange Juice Concentrate is prepared with oranges from Spanish varieties of Citrus Sinensis. As you would know, the oranges from Valencia, an Eastern Spanish region, are very famous because of their freshness and rich properties. 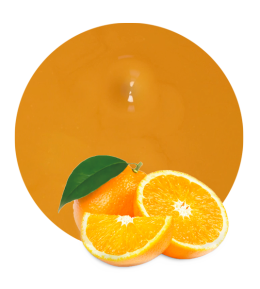 We obtain our Orange Juice Concentrate from these varieties in order to obtain a high-quality product. 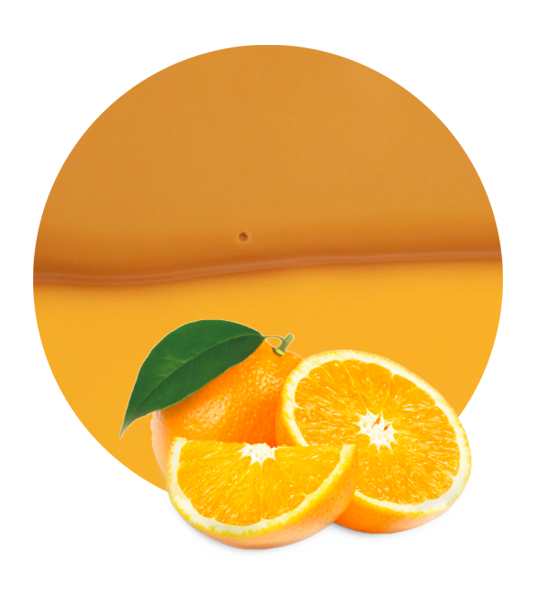 Orange Juice Concentrate 65º Brix is available with different quantities of cells and pulp, depending on the client’s needs. We also supply other orange sub-products, such as orange comminuted (puree), orange concentrate clear, orange concentrate cloudy, orange essential oil, and orange pulp cells. Amongst the possible applications Orange Juice Concentrate has, some are to be highlighted: fruit beverages, foods industrial applications, bakery products, ice cream, dairy products, soft drinks/drinks, ready meals, jams and syrups. 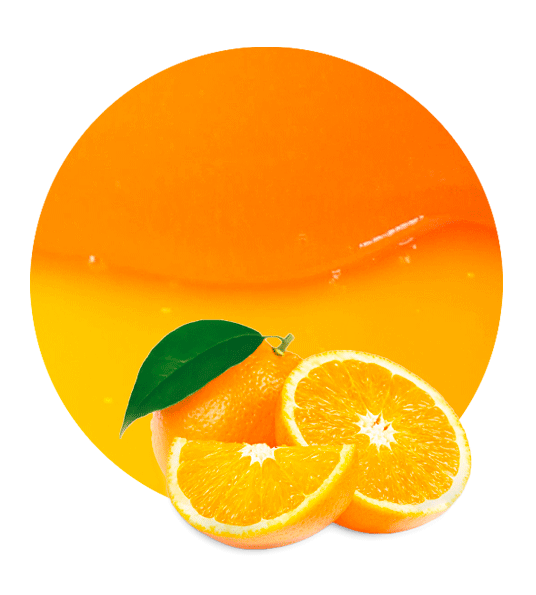 The colour, taste and flavour of this product are typical of fresh oranges, and as the product is called, it has 65º Brix. Orange Juice Concentrate is normally packed in aseptic, into metallic, cone-shaped drums, covered with plastic lids. Upon delivery, it should remain refrigerated between 4 and 10 degrees Celsius to avoid it from losing its properties and quality. Citric fruit products were the first products we processed, but during all these year we have been developing products of many other fruits, such as pomegranate, white grape, red grape, strawberry, apple and grapefruit. Our know-how is one of the main things that differentiates us from our competitors.